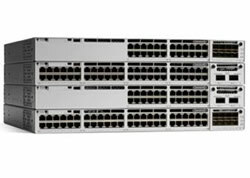 Do you have Cisco Catalyst Switches you want to sell? 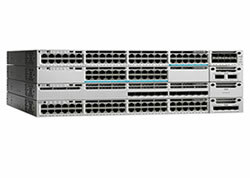 If you have outgrown your current Cisco switching infrastructure, or are considering trading up to a more current Cisco Catalyst switching product series, contact us today to receive a purchase or trade-in quote on your old, de-installed or excess Cisco Catalyst switches. 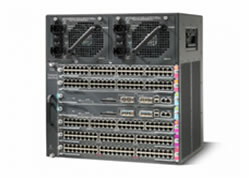 NetEquity.com helps companies recover value on Used or Excess Cisco switching equipment. 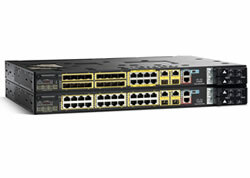 If your organization has gone through a recent network upgrade, and is interested in selling your old Cisco Catalyst switching equipment, contact us today to learn how we can help! 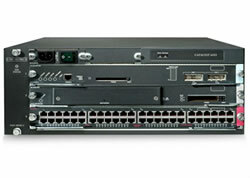 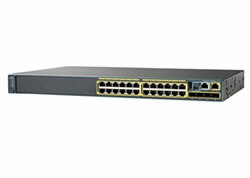 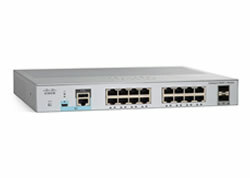 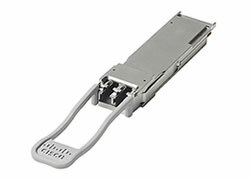 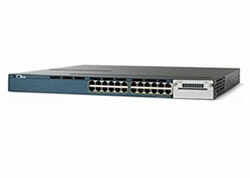 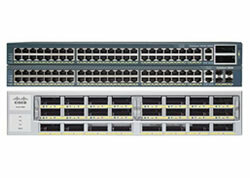 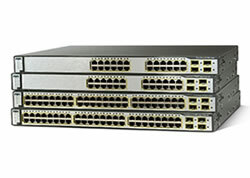 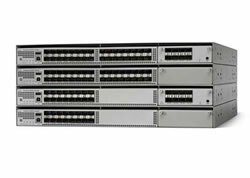 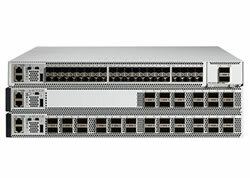 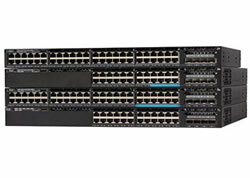 Interested in Buying New or Used Cisco Catalyst Switches? 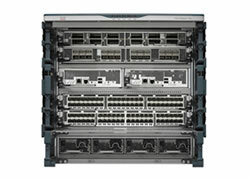 NetEquity.com sells both New and Professionally Refurbished Cisco network switches. 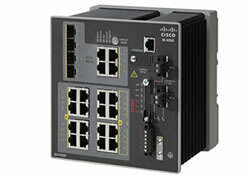 We acquire inventory from many domestic US sources including off-lease Cisco equipment. 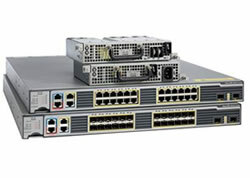 We maintain an extensive inventory of New and Pre-Owned/Refurbished Cisco switching products offered at extremely competitive price points and backed with industry leading warranty.